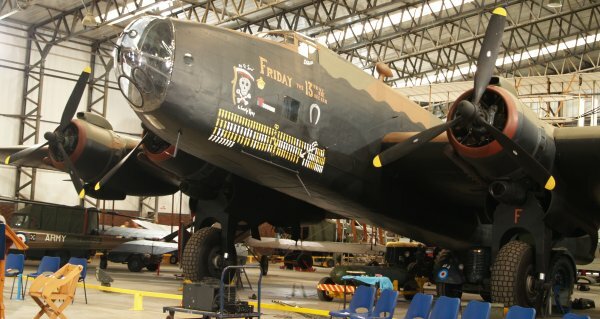 The Yorkshire Air Museum is a really interesting museum sited on a World War Two Bomber Command Station RAF Elvington. 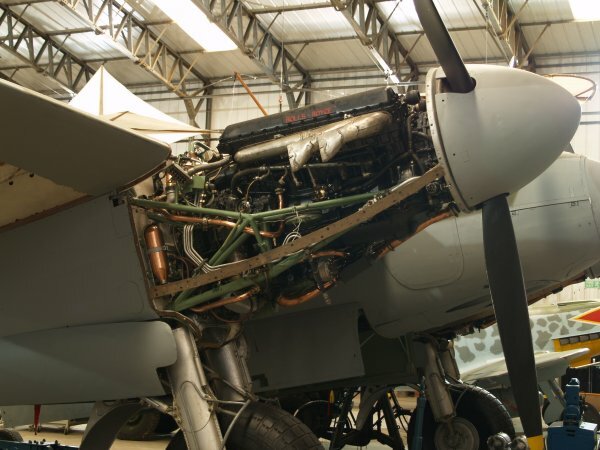 The 'exhibits' in the Yorkshire Air Museum include the original Control Tower, Air Gunners' Collection, Barnes Wallis' prototype 'bouncing bomb' and new exhibition telling the story of RAF Bomber Command. At the Yorkshire Air Museum the collection of historic aircraft depicts aviation from its earliest days in the 'Great War' (1914-1918), to World War Two (1939-1945) with the awesome and unique Halifax Bomber rebuild through to modern post war jets of the 'Cold War' period. 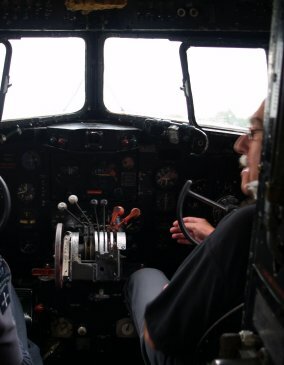 Yorkshire Air Museum The cramped cockpit of a Dakota - great flying I believe! Yorkshire Air Museum 'Parked'! Gloster Javelin fighter XH767 - the Gloster Javelin was the world's first twin-engined delta-wing fighter. Designed as a two-seat all-weather interceptor and has a maximum speed of 702 mph. 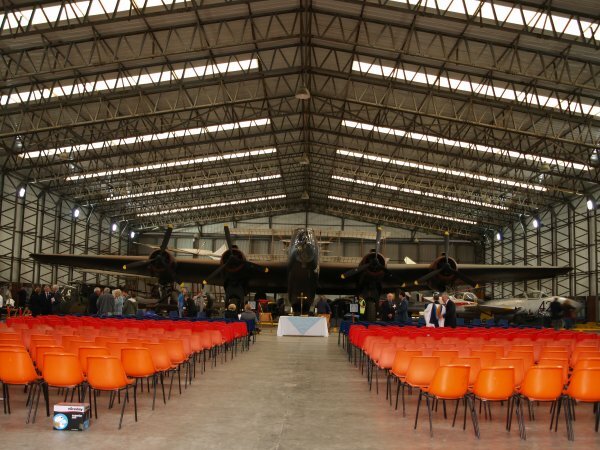 Yorkshire Air Museum The hanger had been partly cleared to make way for a WWII 70th anniversary service on Sunday September 6th 2009. Yorkshire Air Museum CWU 874, a car from the 1940's ? 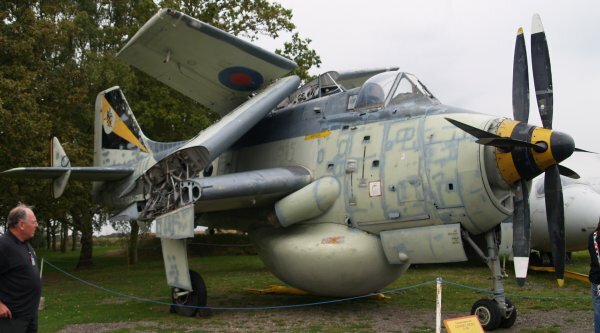 Yorkshire Air Museum G-AFFI, Mignet HM 14. Pou du Ciel 'Flying Flea' home built light aircraft 1934-1937, banned from flying after 1937 due to appalling safety record - safety design fault caused high number of fatalities. 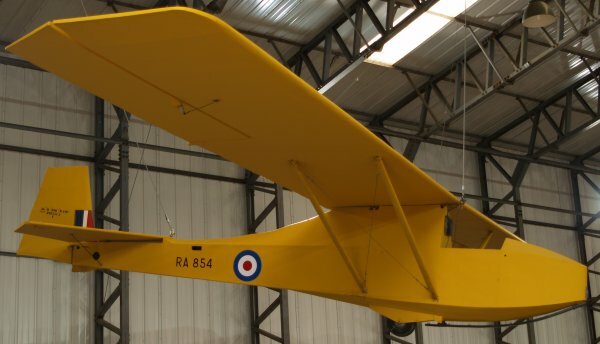 Replica of a B.E.2b RAF designed and built from 1916 onwards (max. 73 mph) Yorkshire Air Museum. 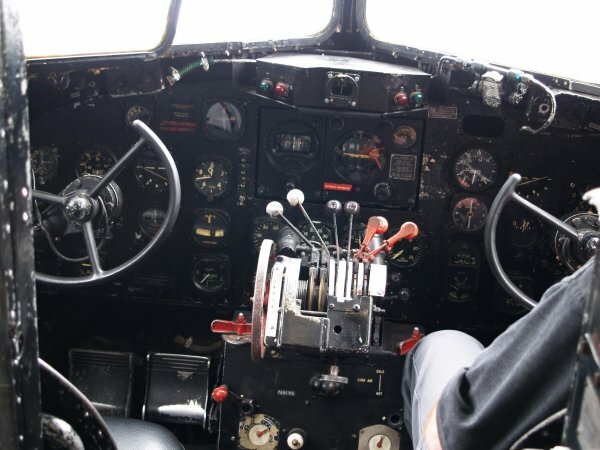 Cockpit and flight controls of the Dakota DC4? Yorkshire Air Museum Handley Page Victor K2 XL231 'Lusty Lindy' !!!! Yorkshire Air Museum G-AVPN Handley Page Herald 213 HPR-7 short range transport aircraft - used by the 'Channel Express' company, presumably operating on flights from the UK to European destinations such as France, Germany, Holland etc. The car park of the Yorkshire Air Museum is guarded by a Vickers Chieften prototype main battle tank! and is the most powerful main battle tank of its type ever constructed. business holiday flights from Heathrow Terminals business holiday flights from Gatwick Airport business holiday flights from Stansted Airport business holiday flights from Manchester Airport business holiday flights from East Midlands Airport business holiday flights from Leeds Bradford Airport business holiday flights from Birmingham International Airport business holiday flights from Luton Airport to/from Yorkshire Air Museum by VLM Airlines - the business airline that focuses on flying to regional airports, located close to city centres. Flights to London City Airport, with daily operations to Amsterdam, Antwerp, Brussels, Luxembourg. 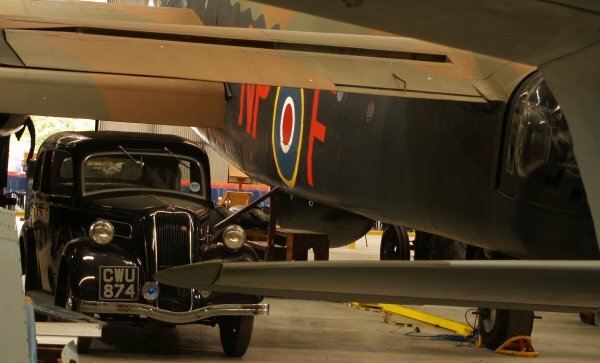 to/from Yorkshire Air Museum by British Airways - can meet all your travel needs including air fares flights business class schedules and prices for the holiday maker and executive traveller. Website has easy on-line booking system that offers competitive prices. 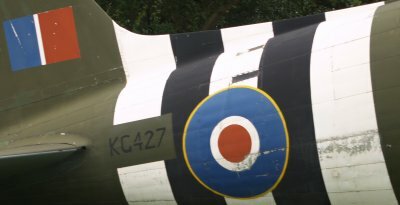 to/from Yorkshire Air Museum Jet2.com - low cost airline - find low cost flights to major European destinations including cheap flights to Amsterdam, Alicante, Paris, Palma & Prague. Click to book cheap flights online plus find online flight timetables, destination guides, last minute flights & special offers on cheap flights to Europe with Jet2.com. to/from Yorkshire Air Museum by EasyJet The low cost airline, HQ @ London Luton flying to destinations around Europe and the UK. The first low-cost airline Easyjet flies 150+ routes between 4+ key European airports for business and leisure travellers. Book Easyjet tickets online and get a webfare discount saving you money. 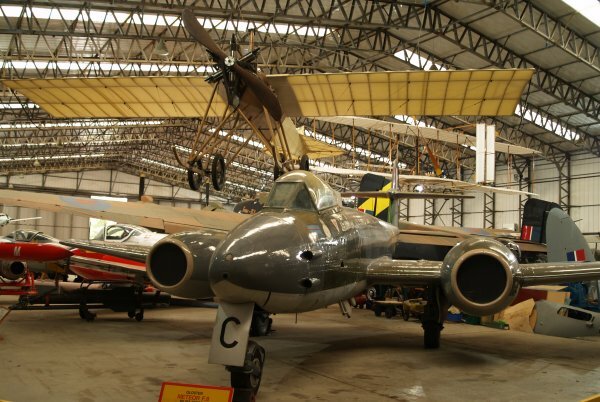 to/from Yorkshire Air Museum by Ryan Air the Low Fares Website. Serving all major airports in England, Ireland and Europe for the low cost flights. Special travel offers and flight discounts available weekly for online shoppers. RyanAir Flights, Ticket News and Online Travel Information. 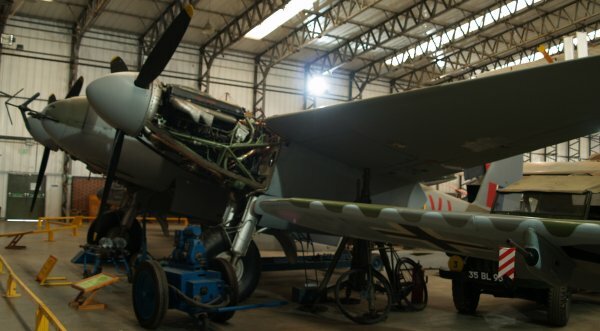 to/from Yorkshire Air Museum by Monarch Airlines offer cheap flights to a wide range of popular European holiday destinations such as London, Majorca and Barcelona. Book budget flights online quickly and easily with their online booking system. Book independent travel scheduled flights and check out the full range of services Monarch have to offer. They run both scheduled and chartered passenger flights to and from the UK. 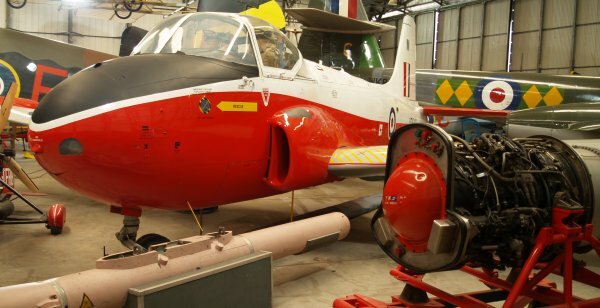 to/from Yorkshire Air Museum by Virgin Atlantic Airways Booking is made easier online with Virgin Atlantic's website also includes frequent flyer information and special offers for travellers. Very impressive website to/from Yorkshire Air Museum by Astraeus operates a range of charter services to destinations throughout Europe, the Middle East and North Africa. On charter flights, all seats on the aircraft are sold by Astraeus to a holiday or flight-only company that is then responsible for individual reservations; public can not book direct. to/from Yorkshire Air Museum by Aer Lingus Starting with one aircraft in 1936, Aer Lingus has grown into one of the world's most-admired transportation companies. From Ireland, UK, USA and Europe to all over the world. The Gold Circle Club rewards Aer Lingus frequent flyers with a wide range of benefits and privileges. to/from Yorkshire Air Museum by bmi British Midland bmi is the UK’s second largest full service airline and has its main operational base at London Heathrow where it holds 14% of all take off and landing slots. The airline operates over 2,000 flights a week with a fleet of 53 jet aircraft which have an average age of five years. bmi serves 25 destinations in 10 countries. 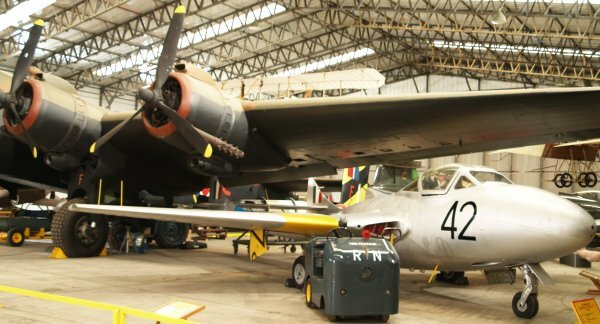 to/from Yorkshire Air Museum by Brussels Airlines SN Brussels Airlines and Virgin Express are now one company: Brussels Airlines. Offering the best of two companies, Brussels Airlines flies to more than 70 destinations worldwide, offering you the choice between flexible tickets and the lowest fare. Discover all the destinations and fares available online. 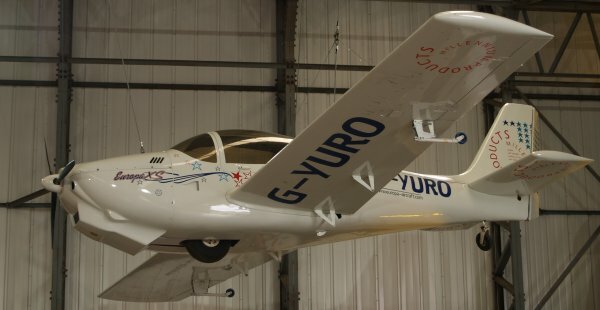 to/from Yorkshire Air Museum by Aurigny the Premier Channel Island airline. Flights to Destinations include London, Bristol, Manchester, Guernsey and Jersey. You can book flights online, see the inflight magazine and book short city breaks. to/from Yorkshire Air Museum by Eastern Airways domestic flights covering the UK, 17 regional airports from Stronoway to Southampton. Operate to and from the majority of airports across both the UK and Europe. to/from Yorkshire Air Museum by Emerald Airways FlyJem.com is an aviation group employing upwards of 250 people in various roles. The company operates over 30 freight and passenger aircraft on scheduled and ad-hoc services throughout the UK and Europe. 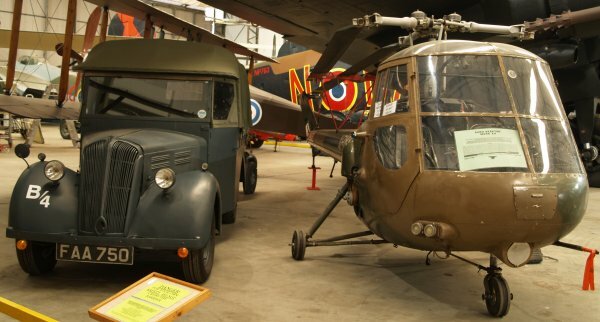 to/from Yorkshire Air Museum by Air New Zealand Air New Zealand airfares, flights, air points (frequent flyer miles), Express and Gotta Go air fares. Book air travel reservations, holidays, travel packages online. Air New Zealand are great airline, we have used them much here @ UK Superweb over the years, the only way to fly when going global. 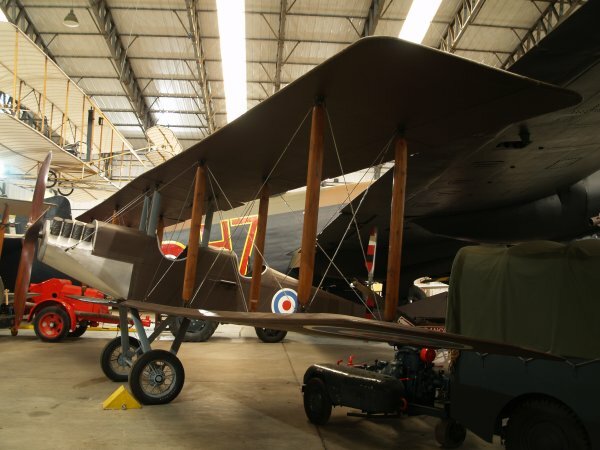 to/from Yorkshire Air Museum by Qantas was founded in the Queensland outback in 1920. Registered originally as the Queensland and Northern Territory Aerial Services Limited (QANTAS), Today, Qantas is widely regarded as the world's leading long distance airline and one of the strongest brands in Australia. to/from Yorkshire Air Museum by Air Europa Líneas Aéreas, S.A. is the first private airline of Spain. Currently AIR EUROPA flights from Spain to more than 140 destinations around the world to/from Yorkshire Air Museum by Air Iceland With AirIceland you can book a flight online (online bookings secure) and view timetables. You can get information on all destinations and find out about various activities for your vacation and holidays in Iceland. You can also join a netclub for cheaper flights and special prizes. 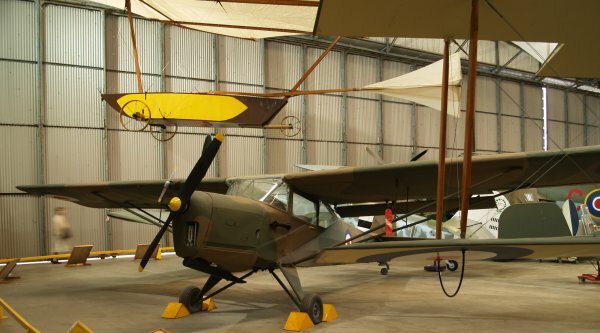 to/from Yorkshire Air Museum by Swiss International Air Lines offers 72 destinations world wide, one of the youngest fleets and excellent service. Find here airline tickets, business class airfares, first class airfares, last minute flights, easy online flight booking and company news. to/from Yorkshire Air Museum by British NorthWest Airlines is the airline serving the busy Blackpool - Isle of Man and Belfast routes in the North West. Frequent, reliable services allow the business traveller, commuter, and tourist to take advantage of low BNWA prices and professional, caring services. 21. Air Atlanta Icelandic is the largest ACMI service provider in the world offering tailor-made solutions to other carriers, both in the passenger and cargo industry. Website details, services, fleet information and the routes they fly. to/from Yorkshire Air Museum by Air Baltic a Latvian airline flying out of Dublin and London airports, Baltic Airlines is a low cost, no frills airlines selling cheap flights to Riga, Vilnius, Tallinn, Minsk, Moscow, St Petersburg, Kaliningrad, Kiev, Odessa, Simferopol, Dnepropetrovsk, Baku, Tbilisi and Tel Aviv. You can check availability and buy cheap air tickets online.